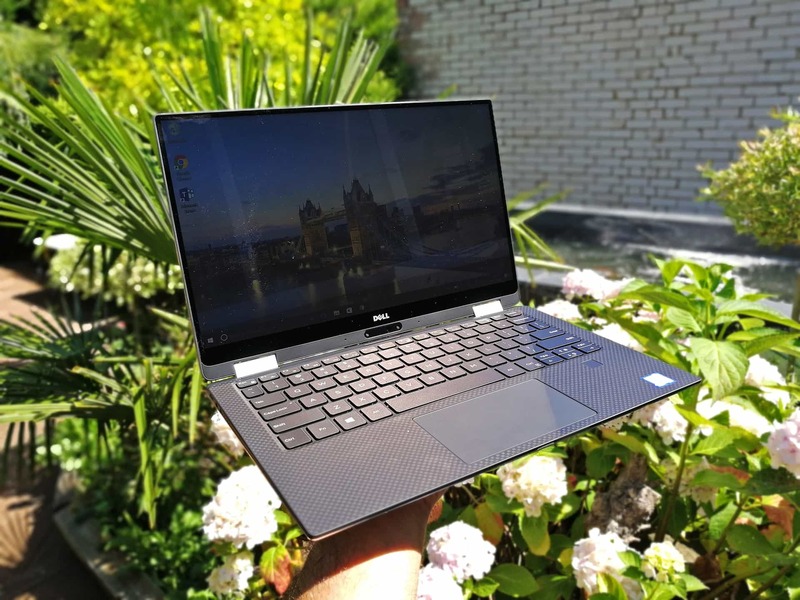 I’ve currently got the Dell XPS 15 in for review, and for the most part, I think it’s a fantastic machine to work on and I’ll miss it when it’s returned. The standout feature on this laptop is of course that 4K InfinityEdge display; it’s so good to work on with good viewing angles, a bright panel and rich colours. On some models however, probably yours too, the display tends to flicker when you’re using Google Chrome — particularly when hovering over links or using the touch display. Click on your Start menu icon, and then the Settings icon above it. You should then see a grid of Windows Settings; click on the Devices icon. Scroll down and at the bottom of the page, click on Devices and Printers. That should have opened the Device Manager window. Now you need to double-click on the Display adapters option from the list, and then double-click on Intel HD Graphics 530 (yours may be different). On the new window, select the Search automatically… option and follow the instructions. Your Dell XPS 15 should then update with new display drivers and the flickering issue should go away. Has this helped you? Let me know in the comments!